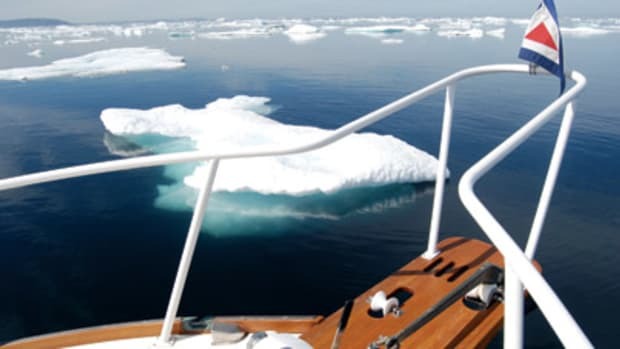 A group of Russian sailors have nearly succeeded in piloting their homemade boat through the Northwest Passage. 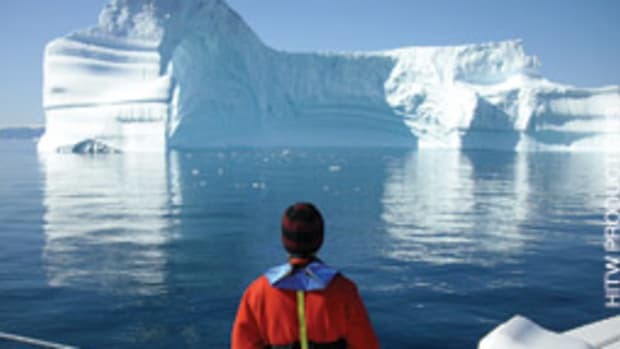 The 25-foot trimaran is crossing from Canada&apos;s eastern Arctic territory Nunavut into Northwest Territories waters. The four men on board are taking part in the Orion Expedition, a multi-year, round-the-world trans-Arctic trip. They left St. Petersburg, Russia a few months ago, piloting their boat through the Baltic and North seas and across the Atlantic.